The subtitle of this book is "Quick and crafty projects you can make by simply sewing straight" and that just about says it all. Even an absolute beginner can sew a (relatively, ahem) straight line. 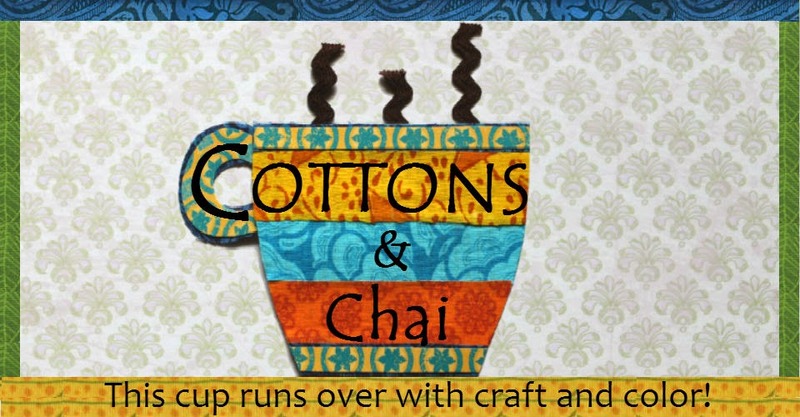 And that's the unique selling point: sewing things with just straight lines. This is a beginner-friendly book that starts from scratch, introduces basic sewing techniques over several chapters and then uses straight line sewing to make 26 different projects from garments, accessories, items for the home and small gifts. What I loved about this book is that the projects are much more complex and interesting than what you'd expect from using only straight line sewing. You don't have to stop at pillowcases and drawstring bags. Bara uses clever techniques to construct items. For instance, she teaches a technique called shirring to make a form-fitting maxi dress out of a plain rectangle. Everything from gussets to zippers is covered in this book. 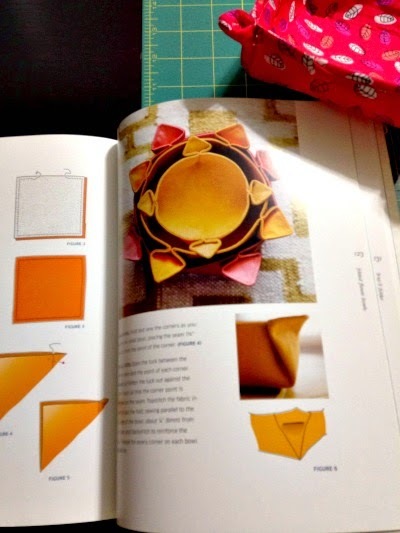 The other thing I loved about the book is the fresh and modern look and the beautiful and functional projects. What I wish was different: The model for the garments is tall and slender. Some of the garments in the book are boxy, like the charm cardi, and I had a hard time imagining how this garment would look on a person who's not as tall and slender! But I suppose my complaint applies to the entire fashion industry, that they don't use models of different shapes and sizes. On the go jewelry keeper, a clever little pouch to corral accessories while traveling. This would make a very cute gift. The diy duvet cover was very intriguing- I'd love to make one for my bed in custom colors. Shirred to the max has a nice technique that I'd like to use on a dress for my daughter. 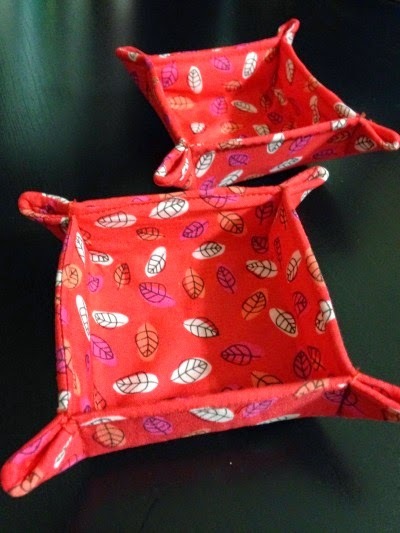 I tried a simple project from the book- folded flower bowls. Bara even has a video about this project. 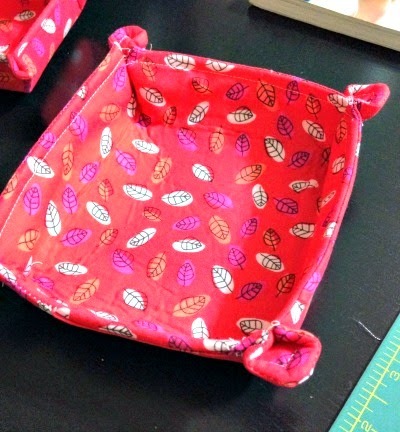 These darling fabric bowls would make a great gift for almost anyone. Well, this project is easy enough and super cute but I tripped up at one crucial point: I chose the wrong interfacing. The instructions call for heavyweight fusible interfacing. I rummaged in the store and found something that resembled stiff felt- it was fusible. I tried the flower bowls with this. Alas, it was too stiff and awkward to work with. With the first bowl, I even got the directions wrong and ended up with this sorry-looking bowl. The second time around the bowls looked a little better. But I still couldn't do the last step- the stitched line that gives the bowls their rounded shape, because the interfacing was too stiff and my machine wouldn't sew through several layers of it. 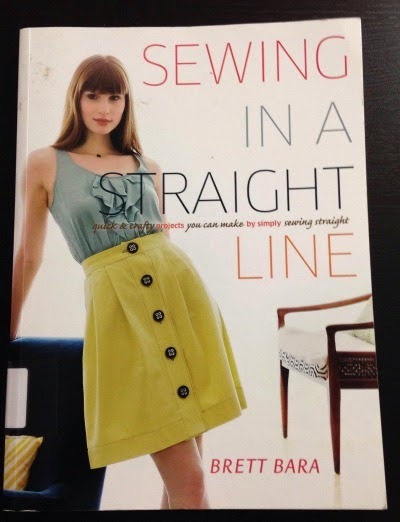 The bottom line: This book would be terrific for a beginner who wants to build serious sewing skills.